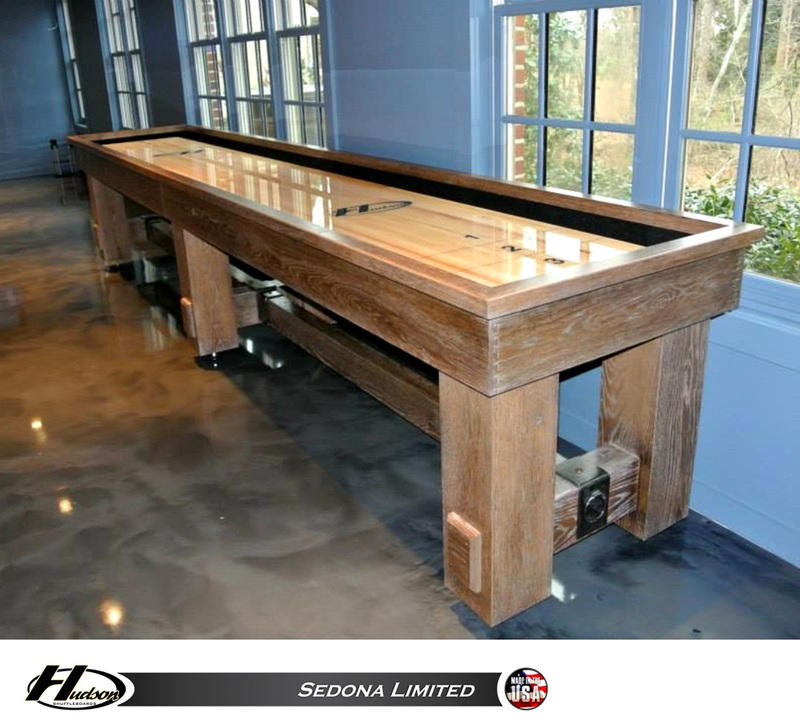 Having trouble keeping the pucks on the playing field? 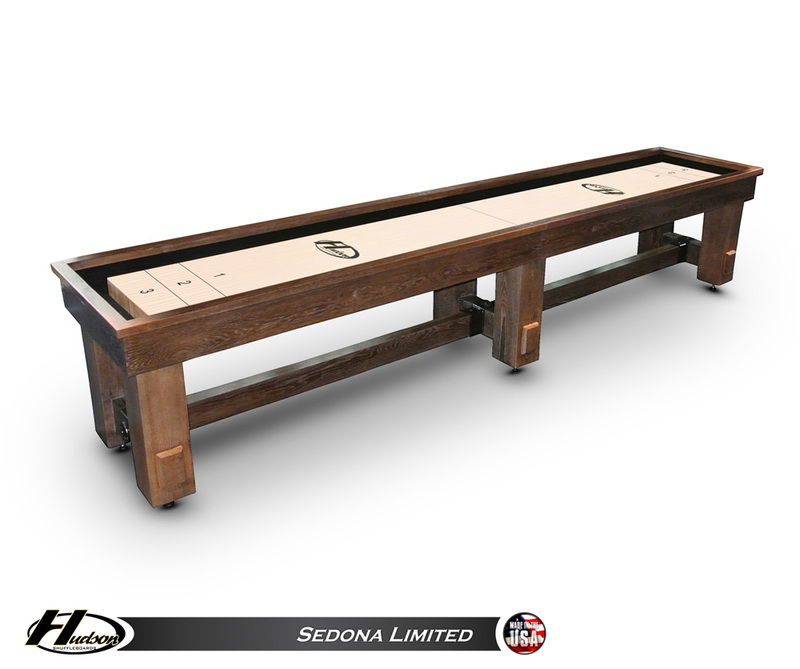 Removable bumpers close off the gutters so you can keep your pucks in play, make it easier for the grandkids to have some fun! 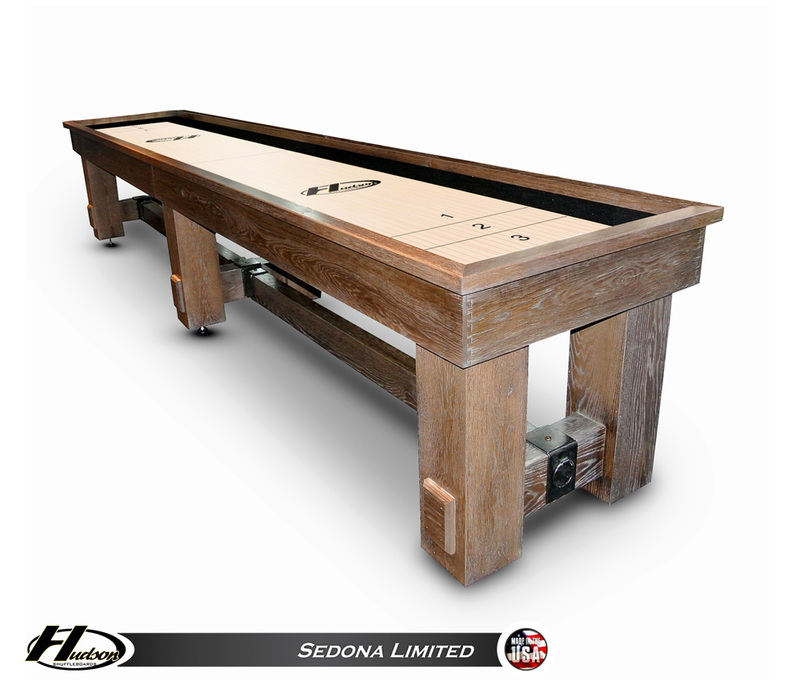 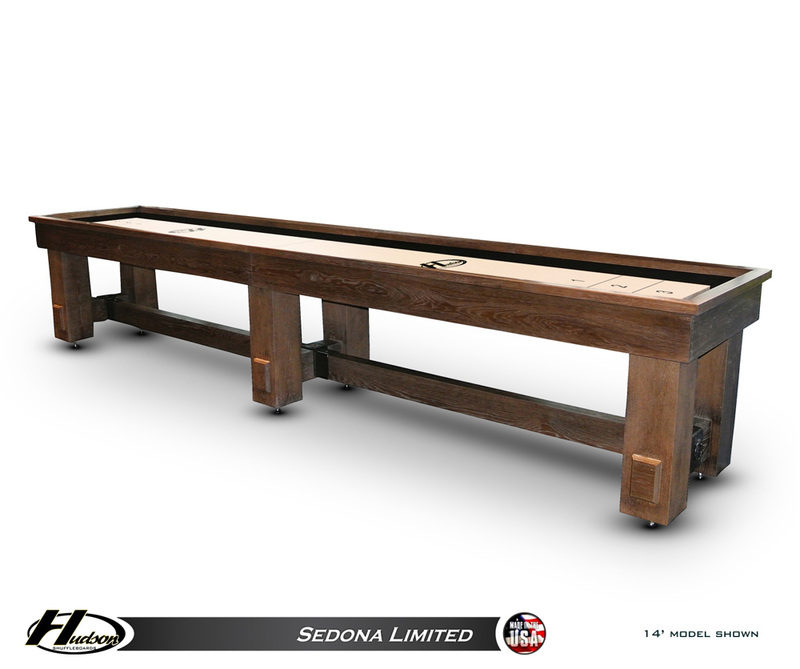 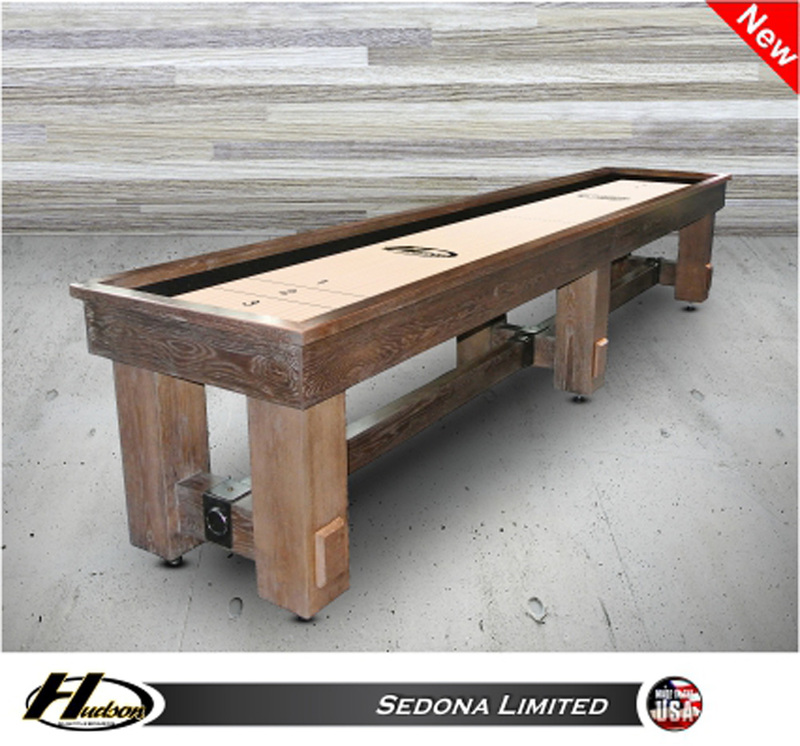 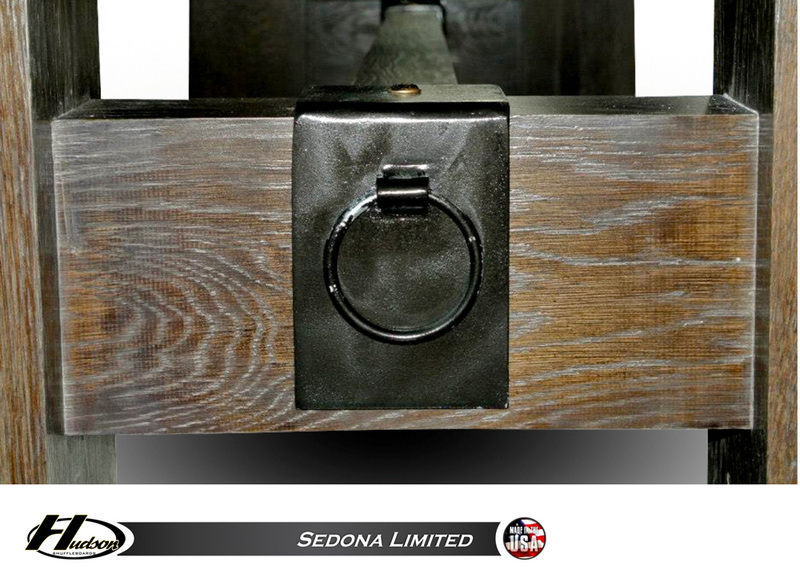 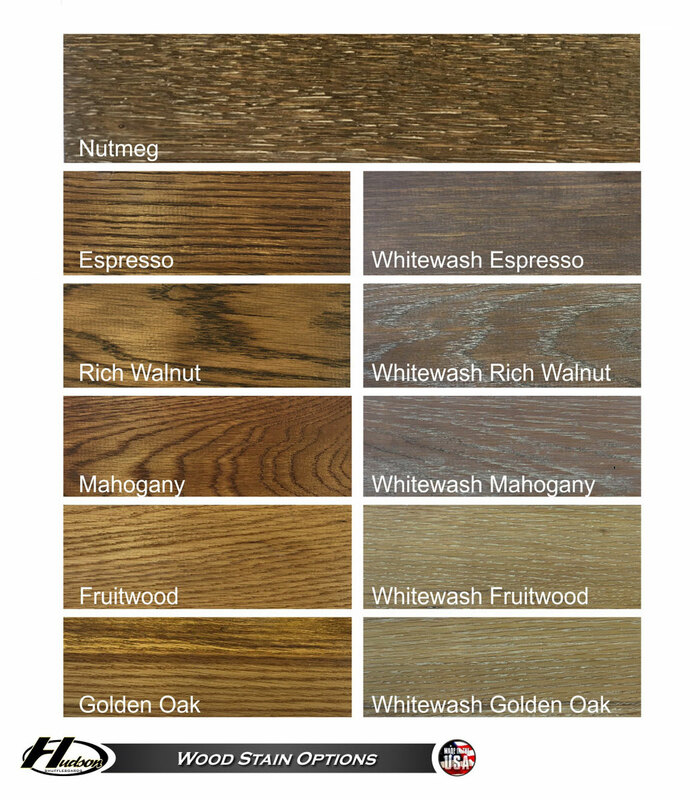 Does the new Sedona distressed shuffleboard table have carpeted gutters and walls?